Bellydance events often go beyond celebrating the skill of the dancer, or a myriad of fashions worn by professionals, students and performers. The fan also wants to look their best as they represent the great talent they came to see. One’s fan section often wants to look just as fashionable as the raissa. We’ve got several items in stock that are designed for the raqs enthusiast, the favourite followers and supporters. Be sure to check out a number of great styles in both plus and petite. These items are bright, vibrant and eye catching. They were created so one could wear them with the matching skirts or pair with their favourite dressy jeans. 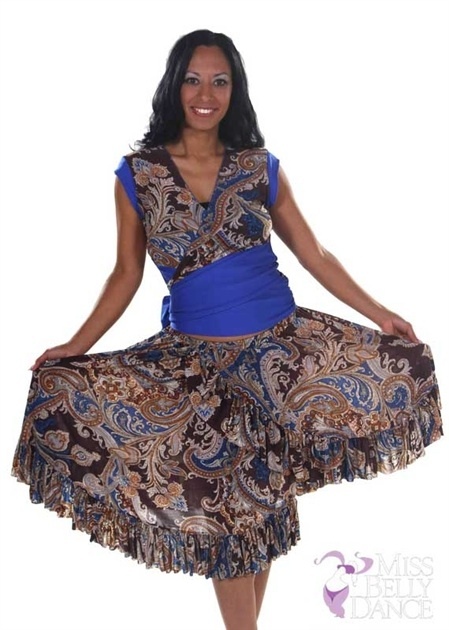 These skirts have elastic in the waist so they can be worn comfortably and allow room that adjust with one’s body. Of course we think these items look great when worn as a set. 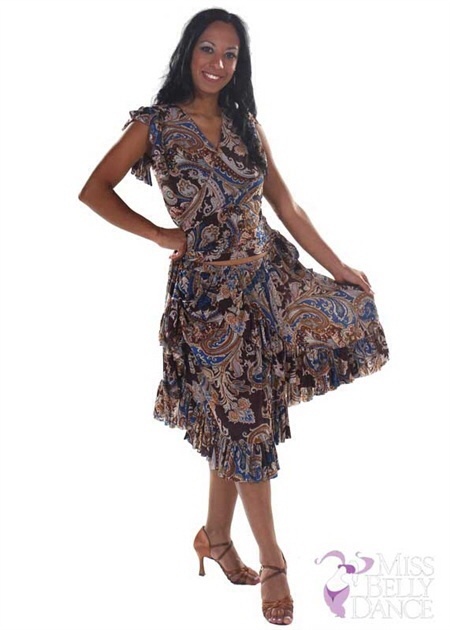 Check out the ensembles in our new arrivals section. We would love to hear which one is your favourite. Send us an email on FB to let us know which you’d like and get entered to win the top or blouse of your choice from any of the 2 styles noted here on the post.